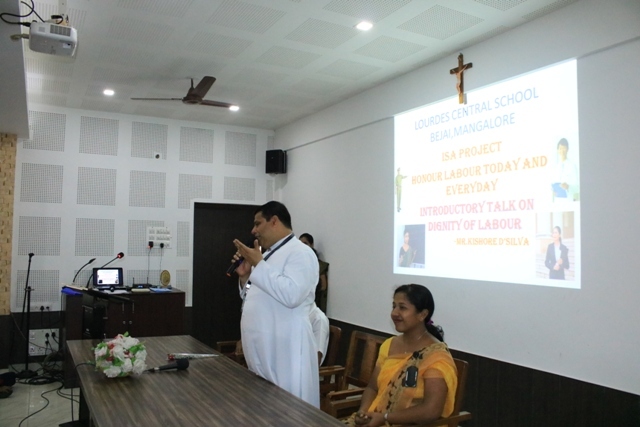 With an aim to enable the students understand the importance of community helpers, Lourdes Central school organised an introductory talk on Dignity of Labour as an inauguration of ISA project ‘Honour Labour Today and Everyday’ for the students of Cass III and IV. The session commenced with a prayer song. 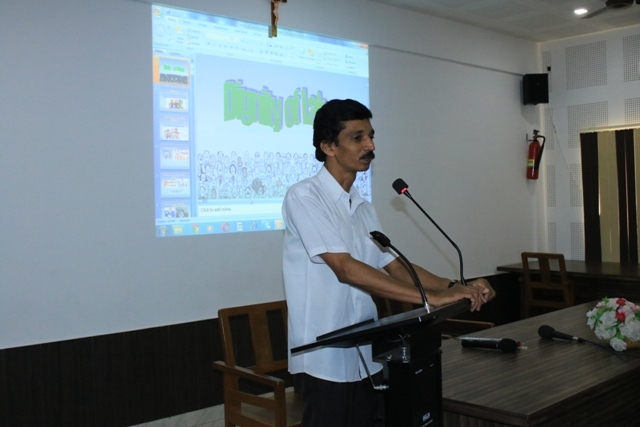 The resource person for the session was Mr Kishore DSilva-Advocate and Lecturer of Mahesh College of Management Mangaluru. Principal Rev. Fr Robert Dsouza and ISA Co-ordinator Ms Harshitha Shetty witnessed the session. 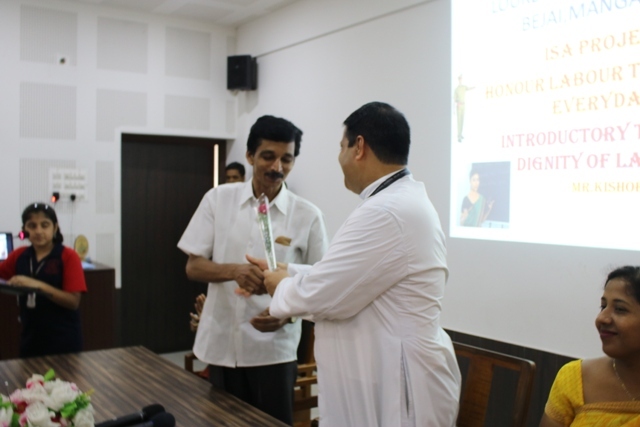 The resource person made the students acquainted with the term ‘Dignity of Labour’ , various community helpers of India, Australia, Japan and Tanzania. He informed the students about their living conditions and the problems faced by them etc. He also highlighted the need of the community helpers in our lives and how we are interdependent on each other. The students participated with a great zeal and enthusiasm and were stimulated to think critically and compare the living conditions of various community helpers of India, Tanzania, AUSTRALIA AND Japan. It was indeed a very informative and enlightening session for all the students of class III and IV. Ms Vaishakhi Bhat compered the programme and Anusha Nayak, student of class IV welcomed the dignitaries and the gathering. 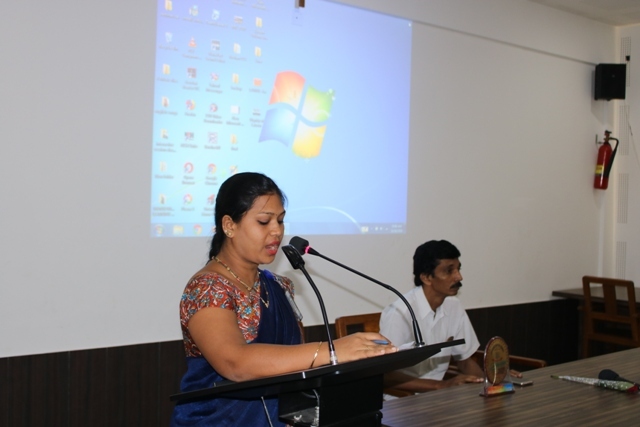 Ms Deepika delivered the vote of thanks.